Please text tenant with 2 hour notice for dogs to be put up. Big open floorplan! Three bedrooms downstairs, with bonus room upstairs. Can be used as a second master, or gameroom with it’s own full bath. Fruit trees in backyard, wood floors, granite counter tops, 3 car garage. Awesome home! 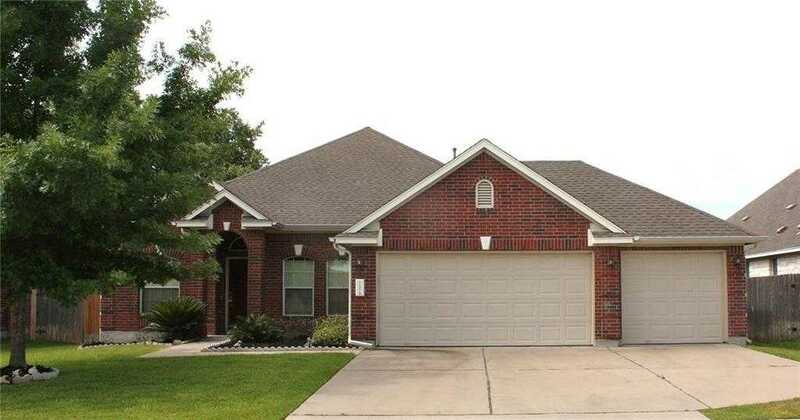 I would like to schedule a private showing for this property: MLS# 9378220 – $2,200 – 1102 Willowbrook Dr, Cedar Park, TX 78613.